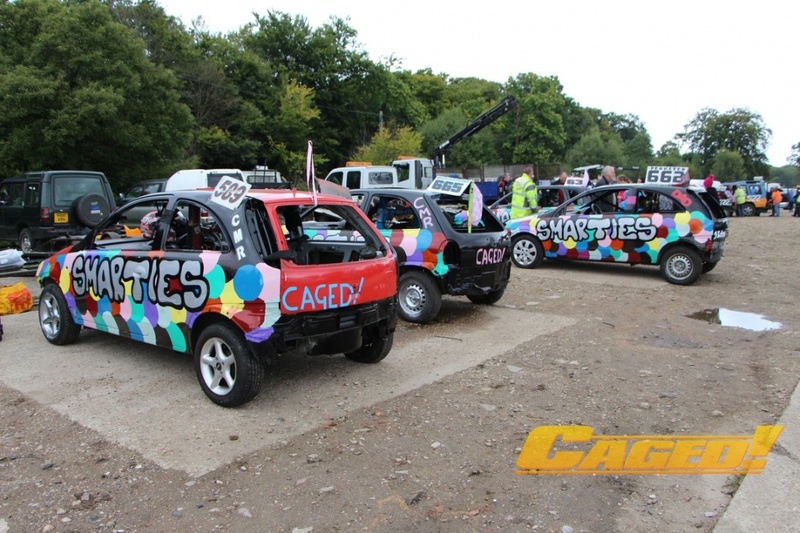 Full Throttle is the leading banger racing podcast in Great Britain, from the makers of Caged! 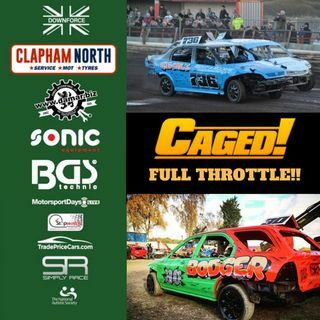 From Unlimiteds to Micros covering all 4 corners of the banger racing community, you'll get interviews, views, news and reports from the roughest toughest motorsport in the UK! Presented by Matt Josey, Andy Watts and Jordan Hollands.